REGISTERING FOR THIS training also includes membership in my mailing list. If you want to unsubscribe later, it’s easy. Though people tell me my weekly-ish newsletter is fun and they like getting it. Creative habits can set you up for the day, connect you with your talents, warm up your body and your mind. Highly creative people need to support their minds, bodies and spirits each day to keep creative output fresh and strong. How do they develop those positive habits? 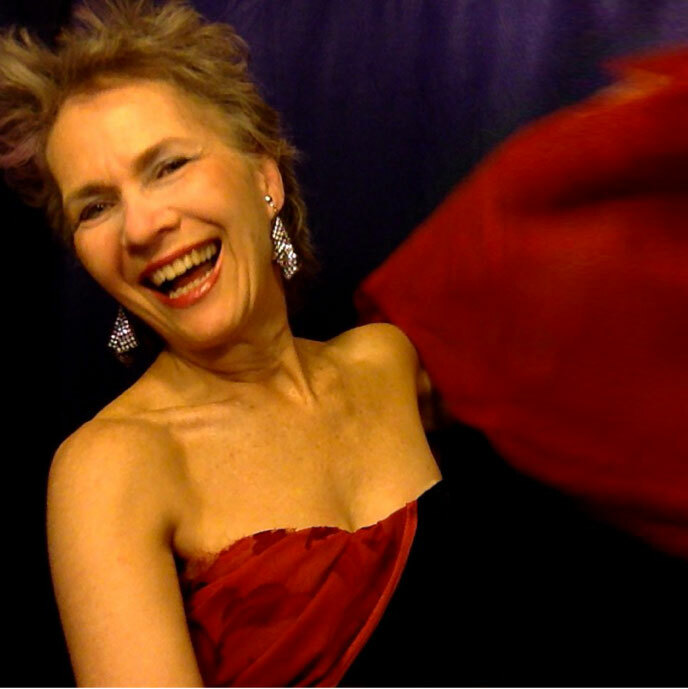 Harp warmups I created specifically to help me work the parts of my body – and my brain – where I wanted more strength: arpeggios, scales and coordination. The actual worksheet I use each day to power-start my own thoughts and reconnect to my 10 goals for each year. How I use meditation to disconnect from past ‘failures’ and connect to future success. PLUS: You’ll get a version of my warmups to try yourself, and a copy of my power-start daily worksheet. 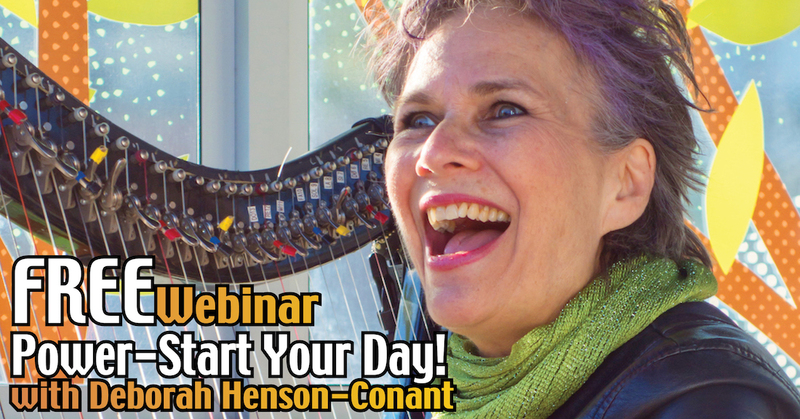 And I’ll tell you how you can take these habits much, much further in unlocking your creative expression. 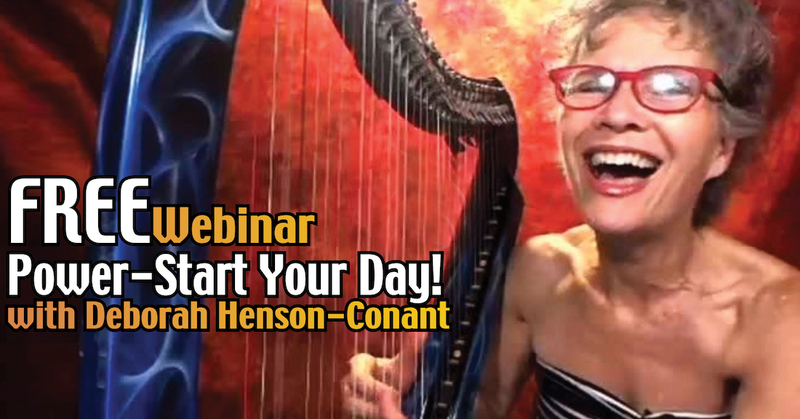 FREE WEBINAR FOR HARP PLAYERS!